Halloween is that time of the year when everything becomes so festive and at the same time pretty scary. Yes, Halloween-pranks have become more than just a game but a serious competition between friends and family members, who make sure that they scare the other one to the maximum. If you are from Rockbridge County and would want to know how to celebrate the spookiest holiday, then you have come to the right place. 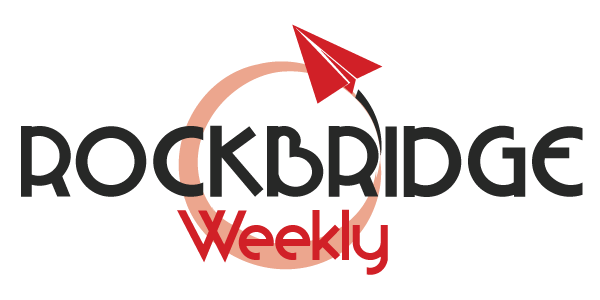 Rockbridgeweekly.com is an online newspaper blog that provides the best information about anything and everything that’s happening in an around Rockbridge County. 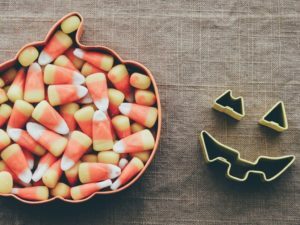 Here are a few tips on how to celebrate Halloween in total style this year. From your costumes to the decorations of your house, everything needs to be eye-catching and at the same time trendy. Yes, trendy is the way to go but how? Picking up costumes of well-known T.V and Film personalities is quite a thing and has been followed by a lot of people. It is indeed popular and will make your look memorable for years to come. Be it a Kim Kardashian look or an Alex Parrish look; you sure are going to rock it. Halloween is that time of the year when everything becomes so festive and at the same time pretty scary. Celebrating Halloween outside one’s hometown is quite the thing now and has been picked on by quite of them. 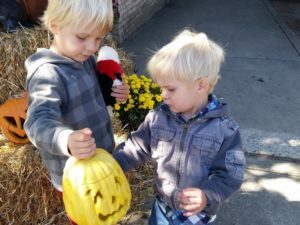 The joy of visiting a new place and celebrating Halloween there is pretty unmatchable and if you are planning on a fun Halloween trip to the beautiful destinations of Rockbridge County, then do check this article on Beautiful Places to Visit On Your Trip This Area. Yes, Halloween is almost incomplete without dancing to the tunes of classic Halloween hits that set the Halloween festive mood right on. If you are planning to have tricks and treats at your home, then make sure it is fun-filled, with a dash of style and charm mixed in it. Children love treasure hunts and spooky games, so make sure your trick has it all. Time for you to celebrate Halloween in style this year and make a lasting impression.